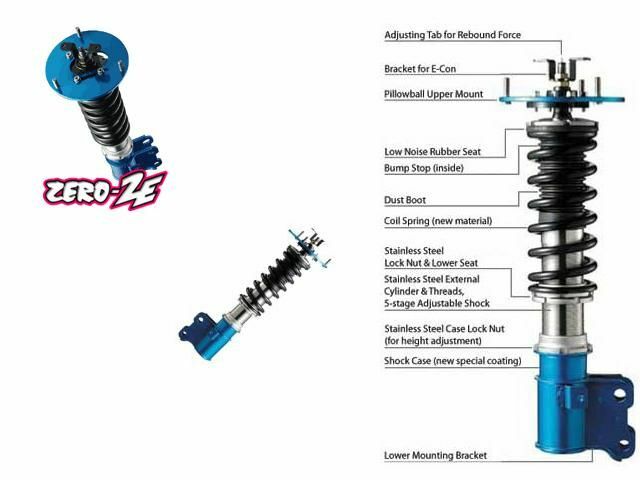 As used in our track car, we here at Gorilla Industries personally love Cusco Suspension. Not only do CUSCO do Suspension, but they also manufacture Roll Cages, clutches and differentials. Please contact us for more information and pricing. This entry was posted in Parts, Suspension - New. Bookmark the permalink.